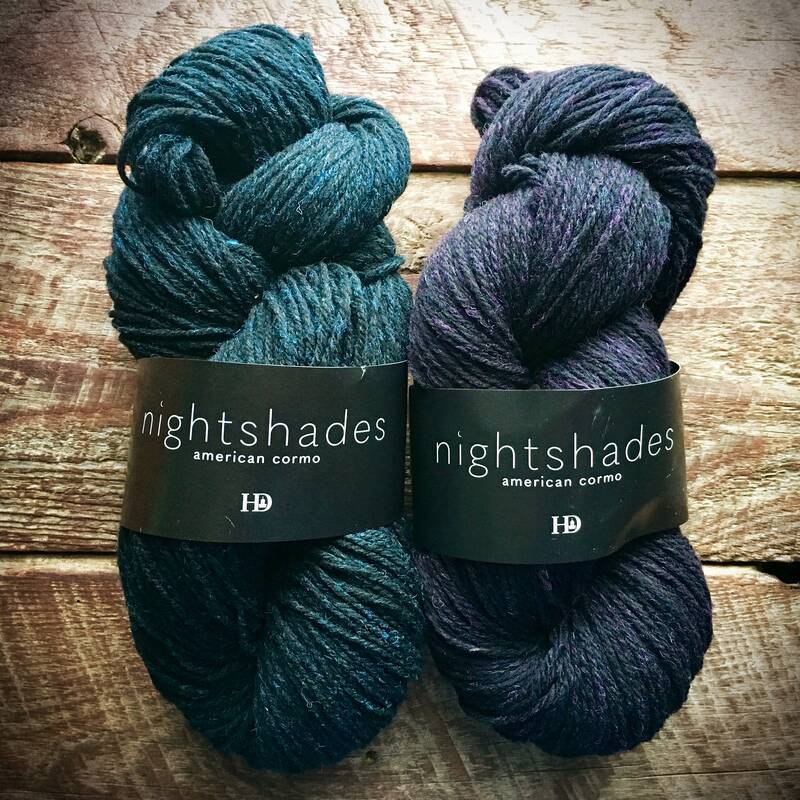 Introducing Nightshades. 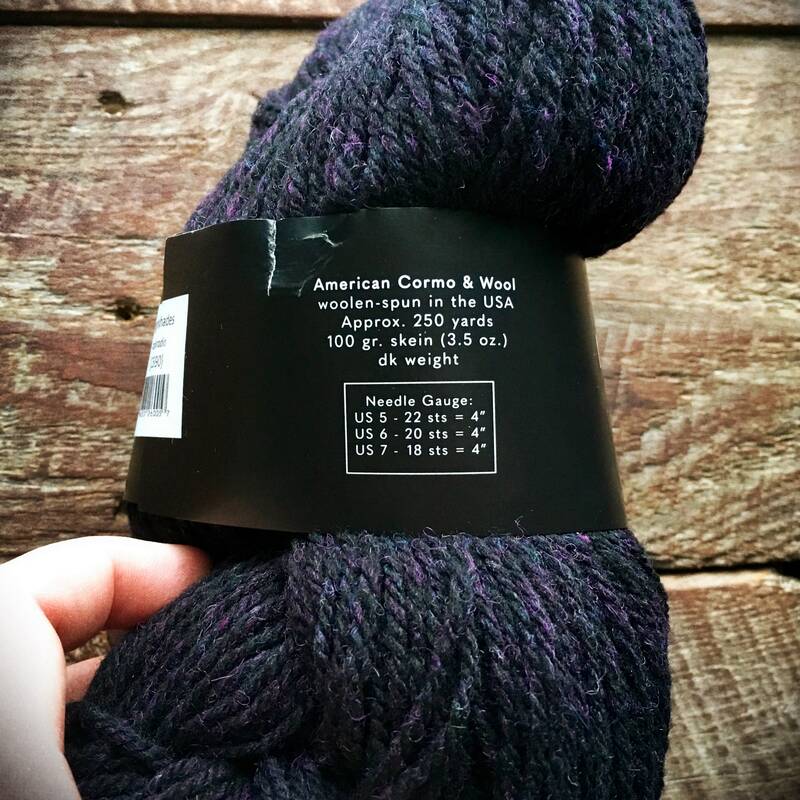 A DK weight woolen-spun wool yarn from American Cormo sheep. 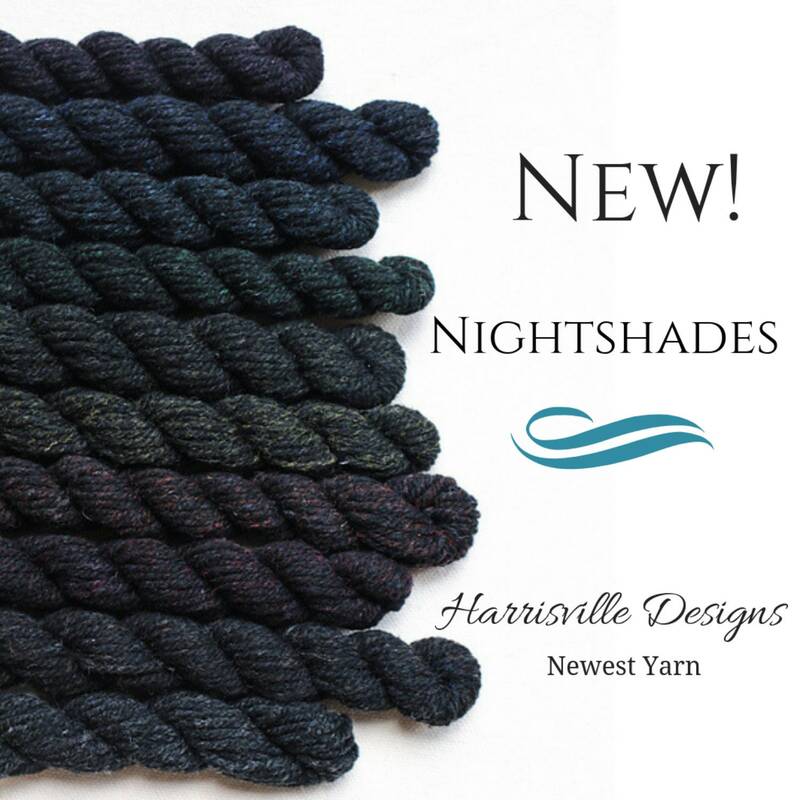 You're going to enjoy the newest, all-American yarn from Harrisville Designs. 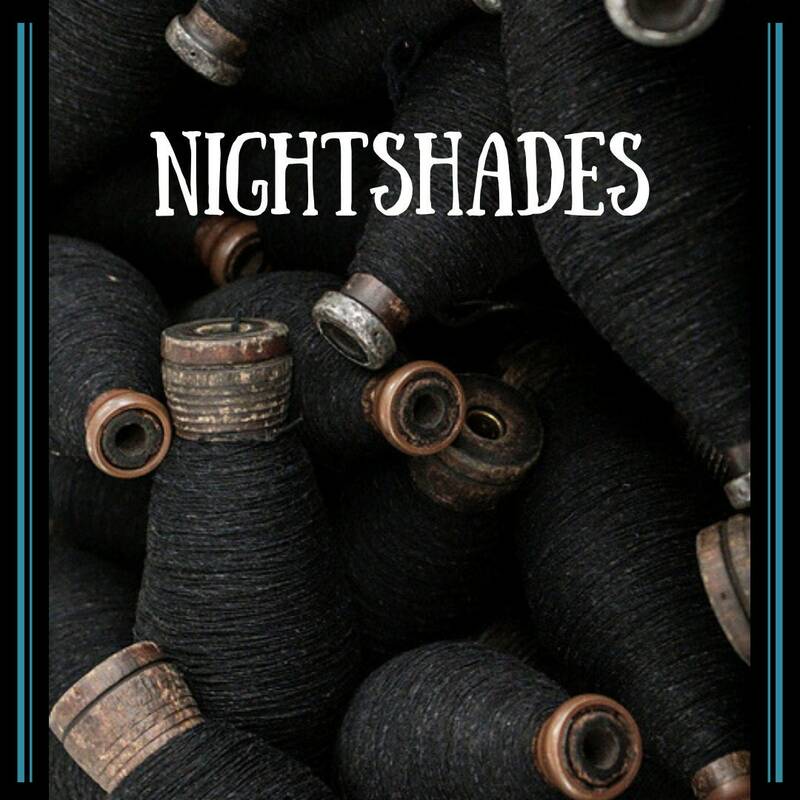 Nightshades consists of woolen spun Montana-grown Cormo wool that is impeccable. 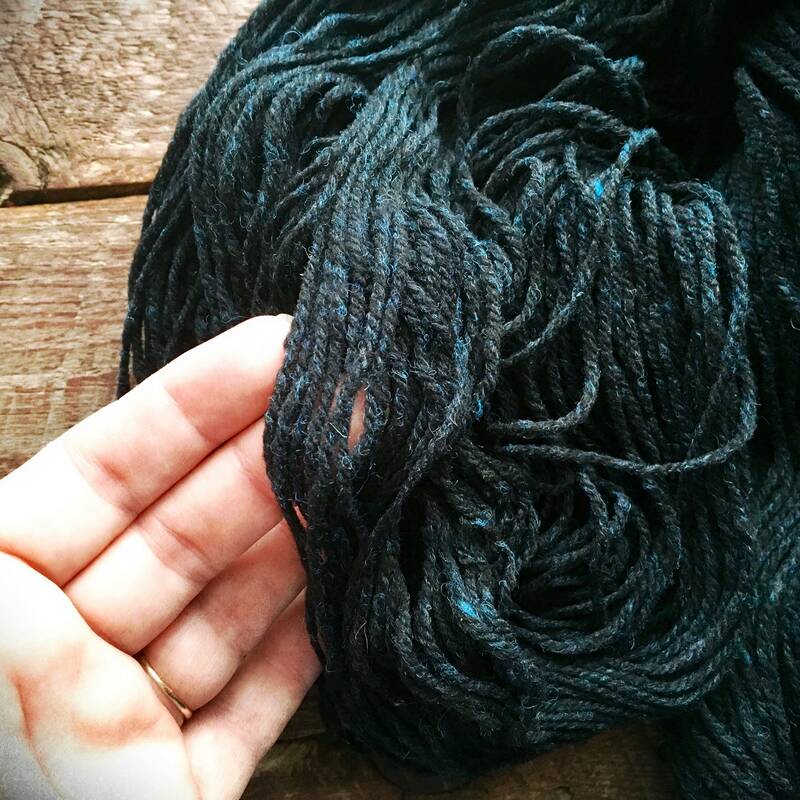 The fiber is long, crimpy and fine but takes dye fabulously to produce the deep black with subtle, but visible hues that are best seen in natural light. 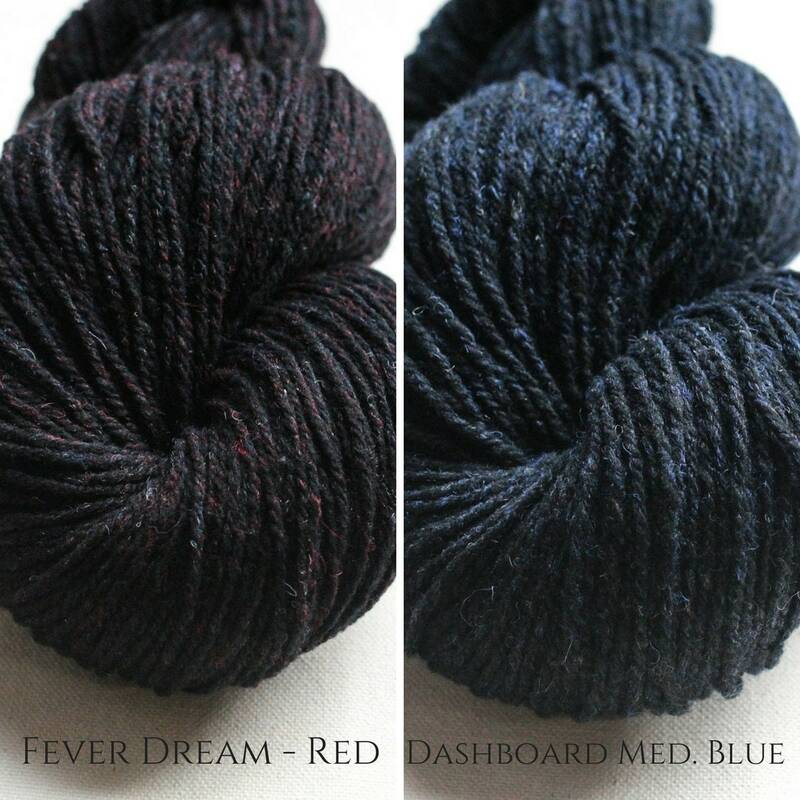 Harrisville Designs spun this yarn as a springy 3-ply. 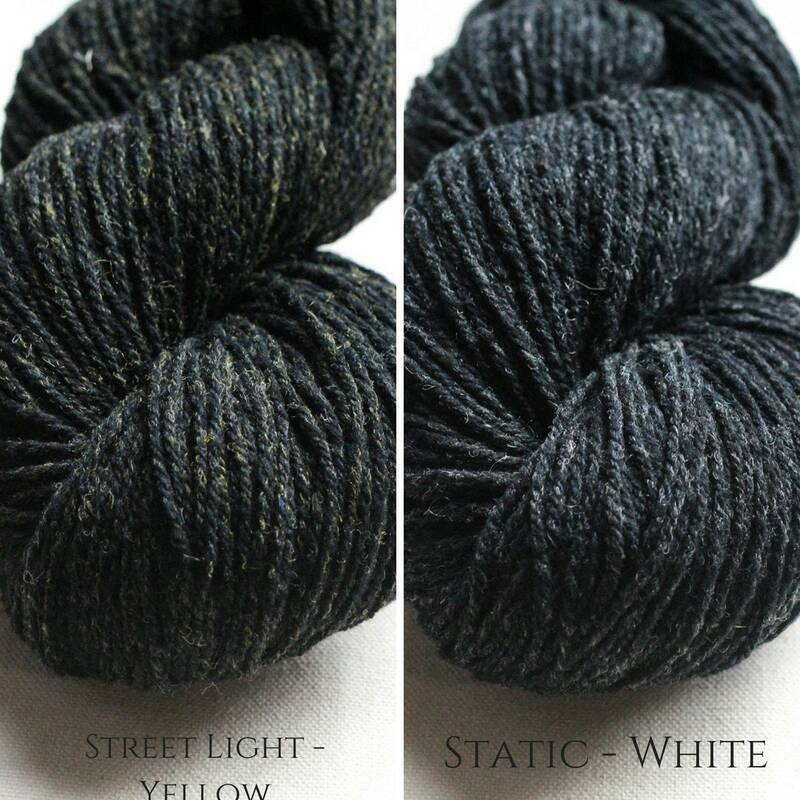 Nightshades is a light DK woolen spun wool yarn and is perfect for a heavy wear garment or a lightweight accessory. 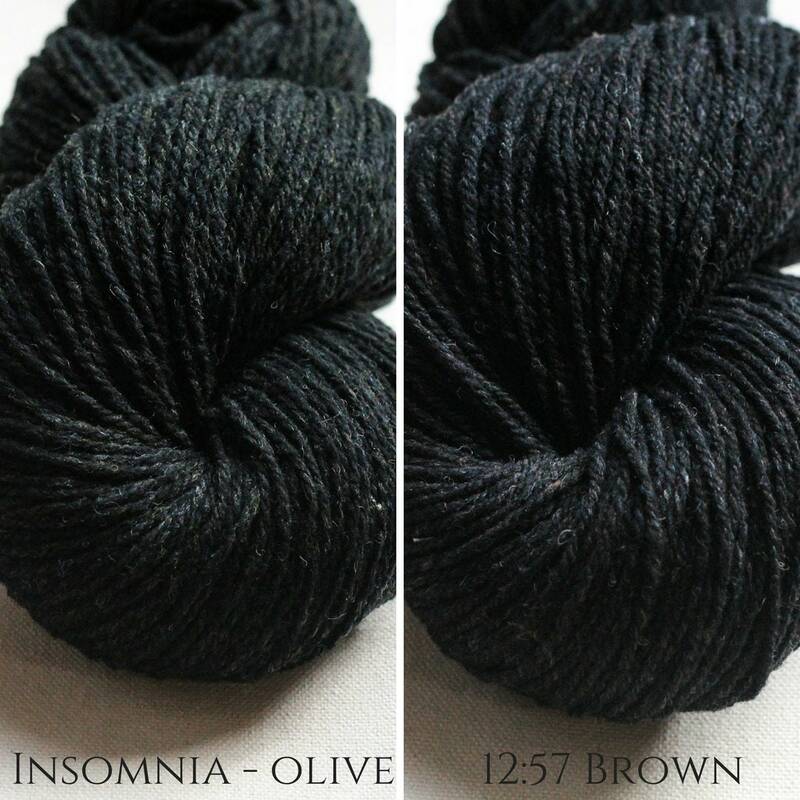 Nightshades yarn is available in ten delicate shades of black with just a dusting of color. 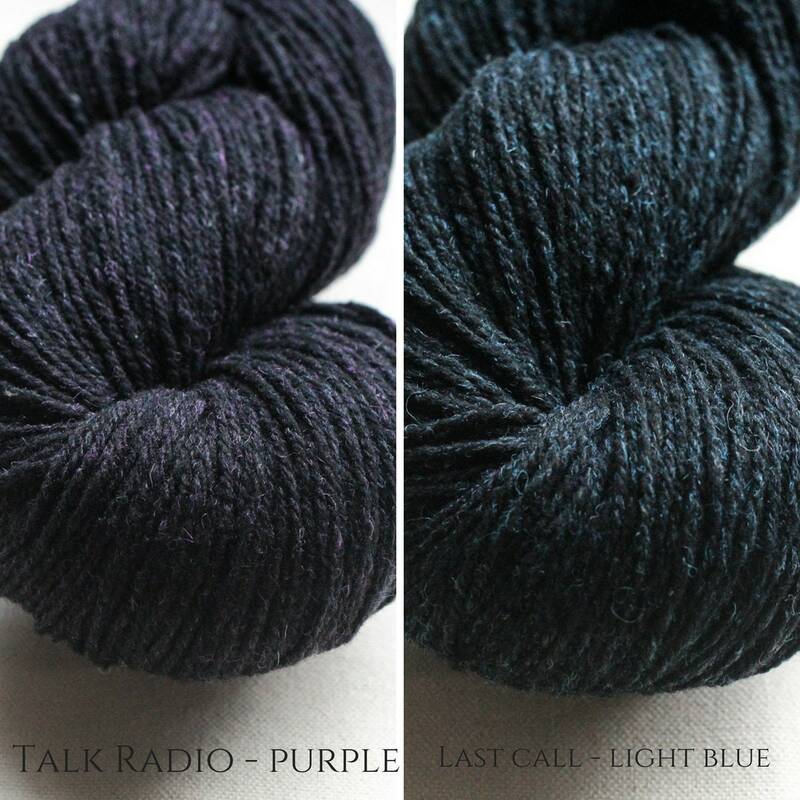 This 3-ply American Cormo and wool combine to form a light and airy DK weight yarn that is soft and distinct. 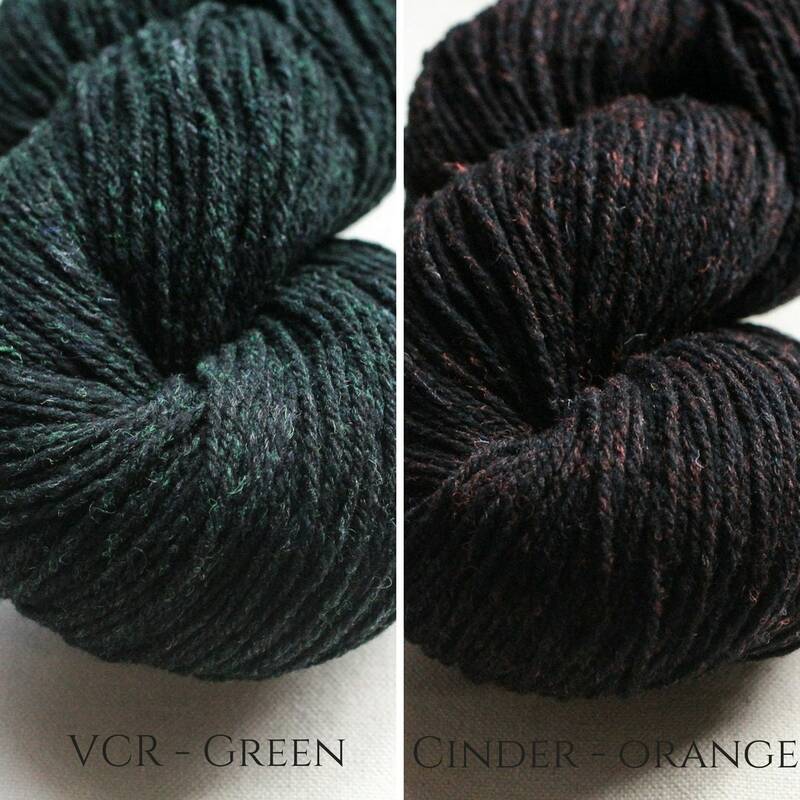 I am planning sweater projects using this yarn. I love it. Thank you so much! And thanks for keeping me updated on my order and for the gifts! Cant wait to shop with you again. Thank you .. the yarn is beautiful and came beautifully packaged ... and I enjoyed the little hand cream treat ... thank you!